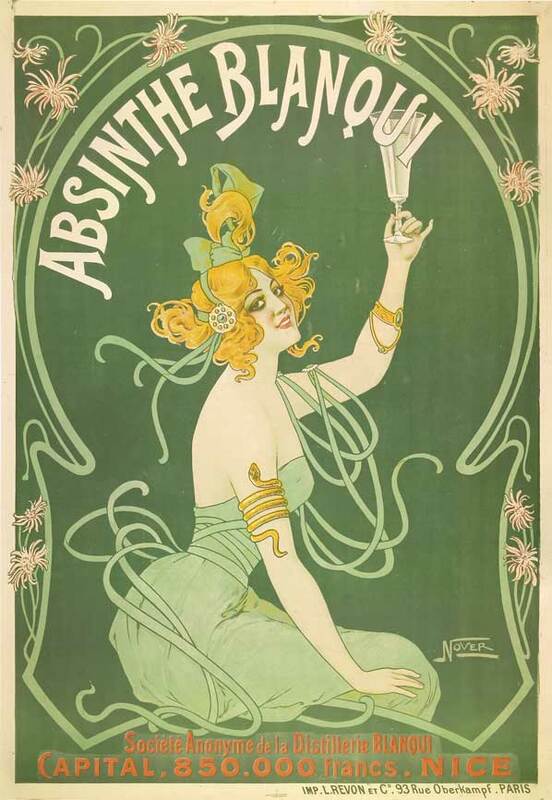 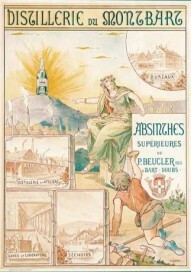 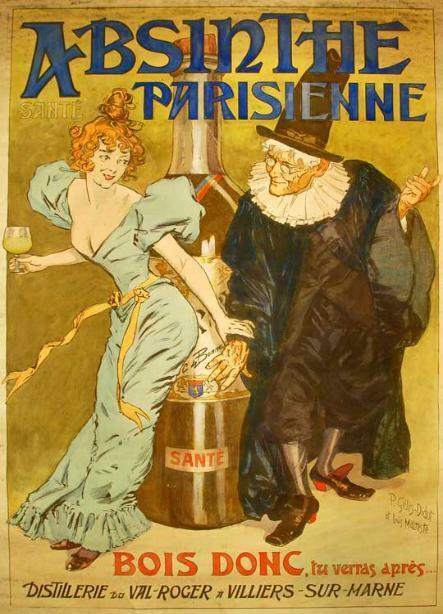 The Green Fairy has consistently been depicted in art and verse as a beautiful, green-clad seductress tempting an absinthe drinker into a state of bleary bliss. 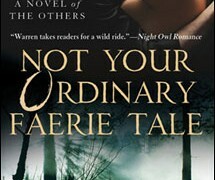 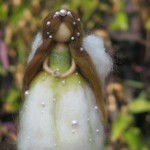 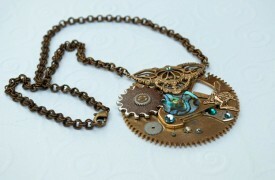 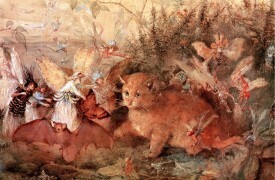 At FairyRoom, we are so taken with her representations, we are dedicating a series just to her. 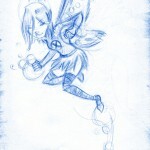 C) A specific experience (or hallucination) caused by the drink, often involving meeting a green fairy.